This book takes place during the 1920's in New York. Where there's two sides, the East Egg and West Egg, the rich neighborhood. Wealthy people in 1920's use their money to get out of problems. They didn't take responsibilities over their accidents. 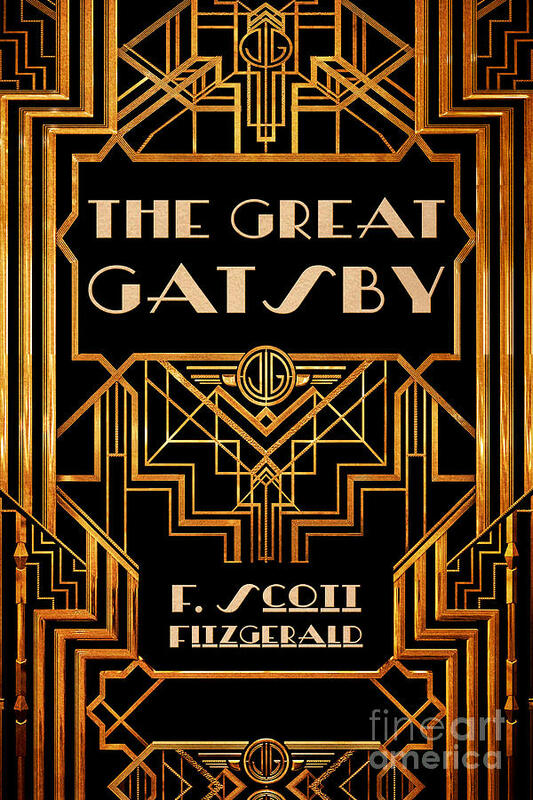 I like this book because it shows how in the 1920's wealthy people believe they could buy off anything because of money. At the end they learn that no matter how much money they have, they can't be happy. If you are in eleventh grade, then you are going to read this book. I recommend this book to everyone. This book has so many lessons to learn from.